I cycle and walk a lot – to keep fit and also for inspiration, rhythm and space where my subconscious can iron out editing problems that I can’t yet type into good behaviour. Swap sunlight for rain then change the pause-point to the top of a hill, and I’d get an even better view of where I’ve been and where I am now. Replace that rain with sweat and I’ve had a good exercise so can sigh with satisfaction. This is how I feel it should be as a writer with the writing journey; except, in my experience, it isn’t. As a poet, fiction writer and journalist, each finished piece is a small achievement, the short pause at the end of each bout of hard editing a well-earned peace. But the work and writing journey don’t ever really end. After the writing, the editing, the feedback, the editing, more feedback… After the finished piece, there’s submission, hopefully publication, then marketing, reading, sharing, while already moving onto the next piece, with the same stages and processes to go through again. This makes each curve, twist or pausing point even more important. They’re a chance to briefly assess the wider picture, to enjoy the process and to recall all the small twists that keep me walking, writing, walking. Although my latest novella, Always Another Twist (Mantle Lane Press), isn’t autobiographical, its title does apply to my writing life in other ways. The main character, Julie, is the sister of Claire, the main character in my earlier companion novella, Kaleidoscope. 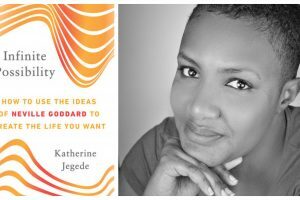 Talk to some writers, and they may have a clear career trajectory, with a planned and systematic publishing plan, and strategic goals to achieve in getting there – much as Julie initially envisages for her job in the creative/marketing industry. I’m very much in awe and admiration of those who have this focus. I’ve always been ambitious and driven, but not so clear-sighted in reaching this. I love writing and often get caught up in this more than any ultimate aim. Also, it’s the very twists that just happen which keep spontaneity and creativity in the mix for me. One thing that has kept my writing life fresh and energised has been shifting viewpoints, styles and projects. The twists that I put into play in Julie’s life are different to those in my writing life, but they are still a series of what ifs. From a distance, I started at nothing and I’m now a prize-winning poet, fiction writer, journalist and photographer, also an editor, publisher and reviewer, and author of four poetry collections, three poetry pamphlets, a touring poetry-play and two novellas, as well as having individual flash, articles, essays and creative non-fiction published. I’m both exhausted and can’t quite believe it when I read it as a list like that. Truth is though that it’s just a series of one thing, then another, slowly moving forwards, onwards, upwards. This isn’t the result of thoroughly pre-plotted orienteering or sat-navved logic. Many of my most rewarding writing/achievements have come about through unexpected twists and making the most of opportunities as and when they’ve arisen. But what sort of opportunities do I mean? 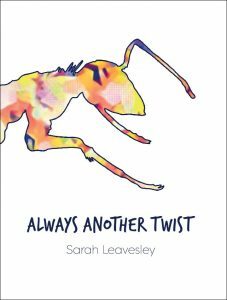 How my novella Always Another Twist (Mantle Lane Press, 2018) came into existence is a writing tale with many twists. When I went to TLC with my original Kaleidoscope manuscript in 2015 it was a novella with three viewpoints that I’d started back in 2001 then put aside during years of looking after my young sons and mostly writing poetry. I’m not sure why I picked it up again, but I did. I worked on it and sent this 25,500-word creation off to Cynthia Rogerson for feedback. Meanwhile, the Gatehouse Press New Fictions Prize 15/16 was open, and the word-limit was around 10,000-13,000. My full manuscript was way too long…but it was ideal for the first section telling the story from one viewpoint only! I didn’t win but I was shortlisted, giving me confidence. When I received Cynthia’s feedback, it also confirmed that currently this was the strongest section of the novella. I could either focus solely on that, or dramatically rewrite the whole thing. 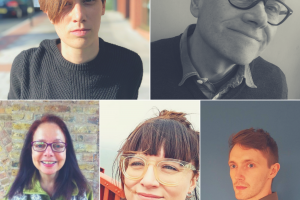 Around this time, Mantle Lane Press was looking for longer short fiction – perfect for a reworked first section of the original manuscript but not for the longer version. It was as if serendipity was helping me with the decision! 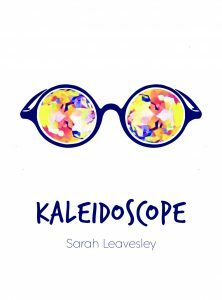 I sent the fiction in and Kaleidoscope was published as pocket-book novella by Mantle Lane Press in 2017. By this stage, I’d reconciled myself to letting go of the other two viewpoints. But I applied for a writing residency to work on some new poems and possibly a sequel novella. I didn’t get the residency and it wasn’t a planned twist, but Mantle Lane Press was still interested in a sequel. I’m not sure I could have written this from scratch without the time, space and financial support of a residency. As luck would have it though, I’d already got a potential draft in Julie’s tale in the original discarded manuscript. I couldn’t pick this up and simply dust it off. Always Another Twist does refer to another twist of the kaleidoscope giving Julie’s viewpoint on what happened to her sister, Claire. But, as a novella in its own right, I also had to create a storyline that was directly about Julie and the twists in her life, rather than just an alternative viewpoint on Claire’s story. My tendency to start and/or end chapters with cliff-hangers may partly be a side-effect of binge-watching Netflix series and writing shorter fiction. But I think the twists and hooks are also a reflection of my writing life and perhaps what makes me return as a writer to continue with the next chapter/episode. And then the next and the next. 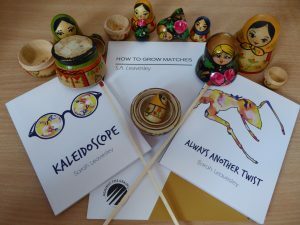 But this is my journey status now at its current 2018 waypoint, with this second novella and also a new poetry pamphlet, How to Grow Matches (Against The Grain Press), just published. Five years ago, things were looking and feeling very different. In 2013, I’d reached a low point as a writer and a person; I’d been suffering with bad depression for a while and eventually decided to go to London for pioneering repetitive Transcranial Magnetic Stimulation treatment. As I was living away from home, I needed a focus. I decided to keep a kind of journal, The Magnetic Diaries. But I didn’t want this to be too personal/confessional. The thought occurred to create a narrative in poems based on a modern English version of Gustave Flaubert’s 19th century Madame Bovary. When this was accepted for publication by Knives Forks And Spoons Press, I wondered how it would be if it had some multi-media elements included, then a version for potential festival readings/performance. Next, I saw a call-out for The Courtyard, Hereford. The festival team loved the script and put me in touch with an actress, Vey Straker, to possibly play the main character, Emma, rather than me doing a solo reading from the page. By the end of 2016, the published collection had been highly commended in the Forward Prize and the poetry-play version had been toured by Reaction Theatre Makers and become an Edinburgh Festival Fringe 2016 ‘highly recommended show’. These weren’t things I’d ever have dreamed of or been able to plan at the start, simply one twist led to another. By the end of 2016, the published collection had been highly commended in the Forward Prize and the poetry-play version had been toured by Reaction Theatre Makers and become an Edinburgh Festival Fringe 2016 ‘highly recommended show’. As journey peaks go, this might not be Kilimanjaro or Everest but for me as a fairly introverted writer with two hidden disabilities, it was a personal Snowdon or Ben Nevis! But even this was also simply another curve challenging me what next? Once upon a time, I would have worried about not knowing immediately. Writers’ block used to frighten me, like a dense overgrown forest that I’d never escape. But now I realise that there will always be new possibility waiting. Once I see/find this, the onwards track reveals itself. Themed competitions and submission calls, commissions, collaborations, trying new genres or learning new skills and activities all help to keep me writing – through the bad and the good. In this case, next included a more meditative and metaphysical collection, plenty-fish, published by Nine Arches Press in 2015, and ramping up publishing other writers through V. Press. I also started writing flash and short fiction again, as well as working on the original ‘Kaleidoscope’ manuscript that became my two novellas. In other words, the writing journey continued, with new twists to imagine, explore and enjoy. As a writer, I’m a character in my own story – just as everyone is in their own life. As a writer, I’m a character in my own story – just as everyone is in their own life. Each step is another step closer to the next writing adventure. I may not be able to control each element of reality as I can elements in my writing. But I can choose how I approach and experience this – as a planned destination with the journey only in hindsight, as a mapped route enjoying the unexpected twists and deviations along the way or as simply setting out and exploring whatever twist or vista each fork or curve offers next. 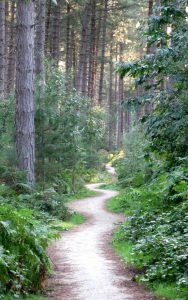 Whichever path anyone chooses, there will always be the unexpected – good or bad – and flexibility, courage and personal determination in working with it or to overcome it. You can read more about Sarah, and buy her books, at her website. Sarah Leavesley is a poet, fiction writer, journalist, occasional playwright, poetryfilm maker and arts reviewer, and editor at V. Press. Author of four poetry collections, three poetry pamphlets and two novellas, she was also longlisted for the New Welsh Writing Awards 2017 memoir prize and longlisted in New Welsh Writing Awards 2018: Aberystwyth University Prize for an Essay Collection. 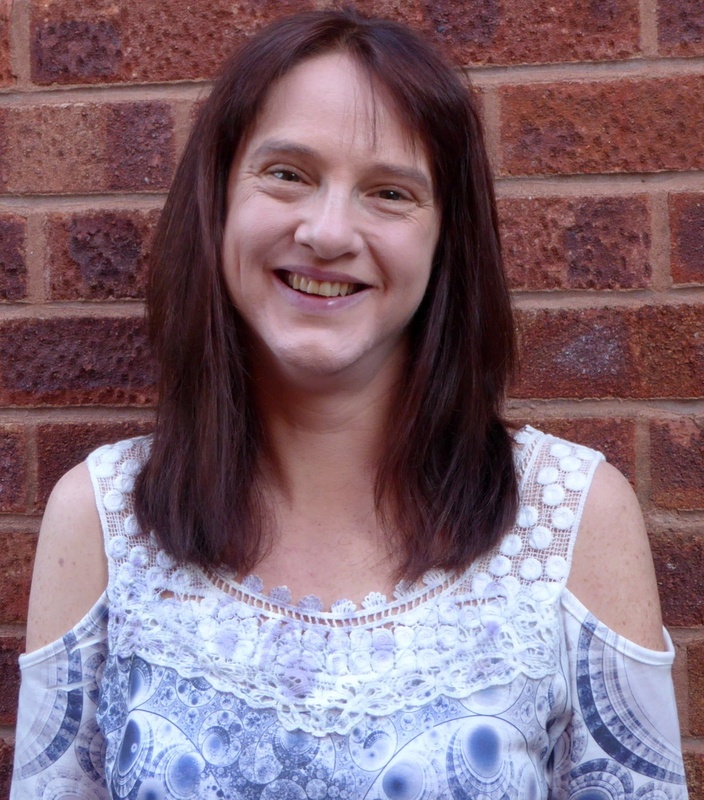 She enjoys artistic commissions, mentoring and working as a writer in residence.